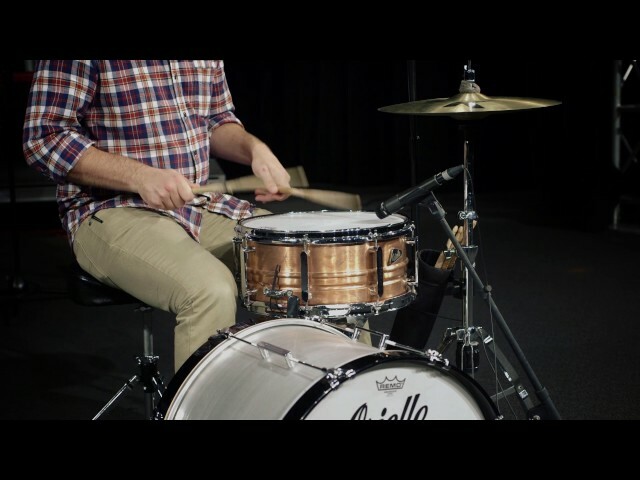 Unlike your common steel snare, it's very warm and with lots of body. 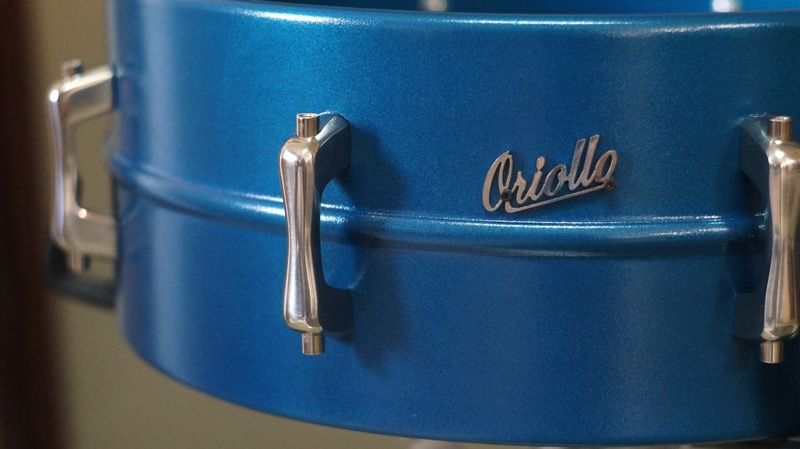 Oriollo Ferromang™ is a drum made out of single sheet of high quality manganese steel, spun in a seamless construction(?). 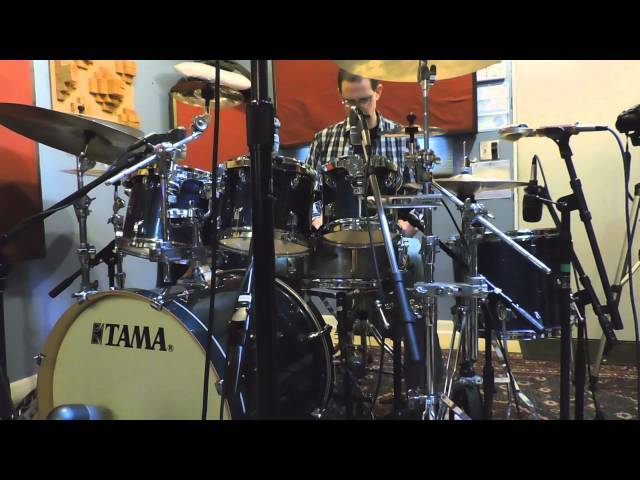 The process is shown in this video . The bearing edges and snare beds are made using presses and molds/dies so each and every shell is 100% perfect (and same). 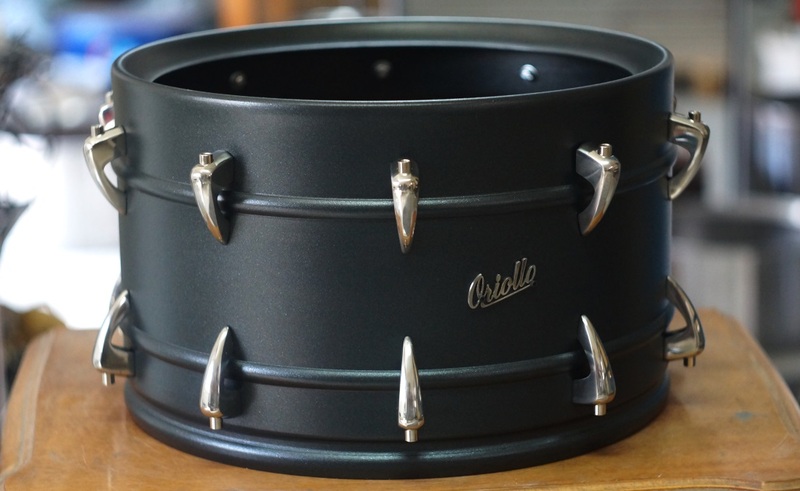 “I ordered my 14x6.5 from an online drum shop out of curiosity. 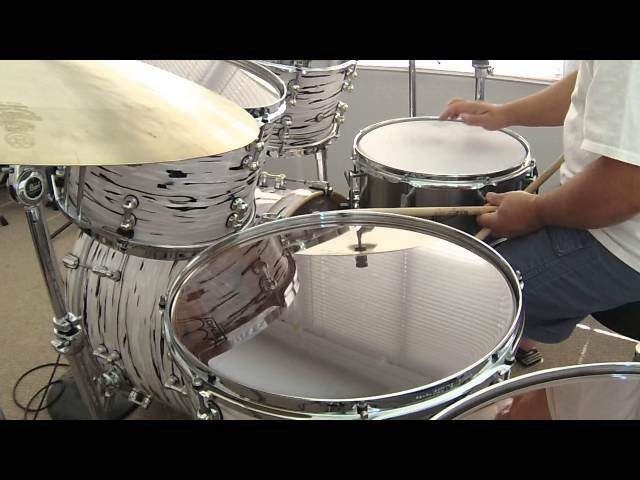 I've played a lot of boutique metal snare drums, and I'm not easily impressed. 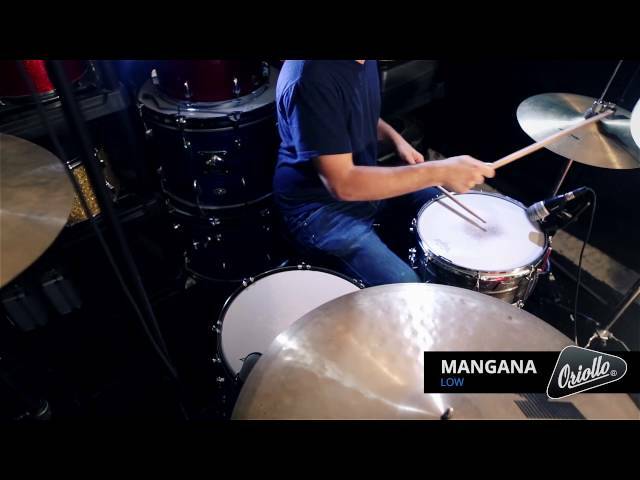 The manganese steel shell has one of the widest tuning ranges I've ever experienced. It sounds equally impressive at everything from finger tension low to cranked up be-bop tunings. 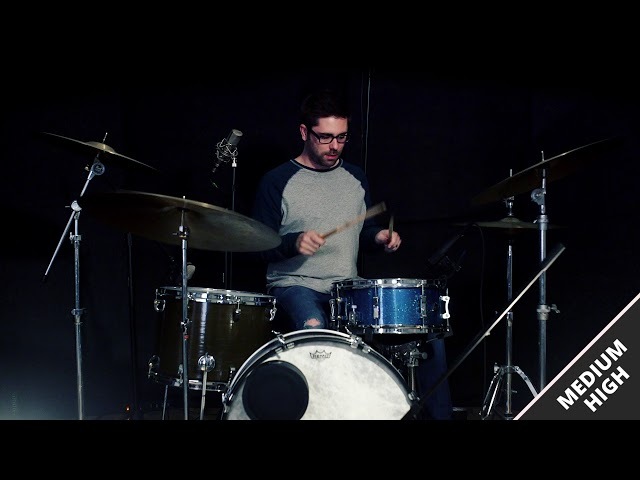 In a world of drums that tend to sound more or less the same, it's a unique instrument with it's own voice. 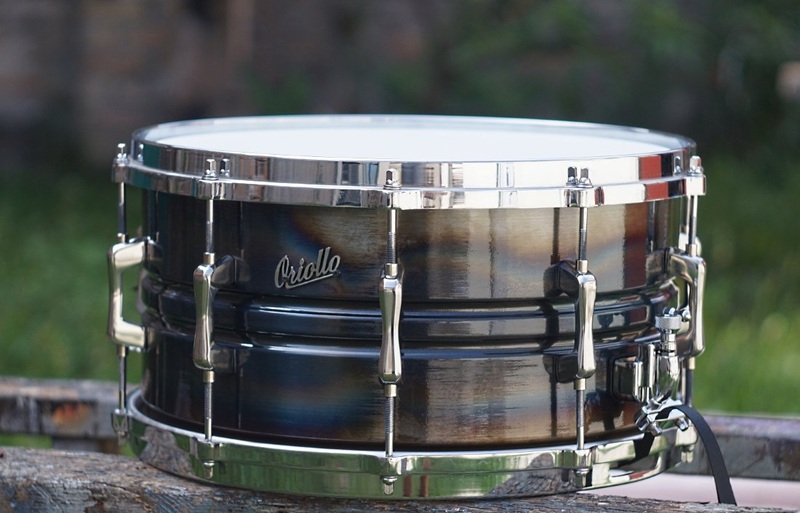 “This manganese steel is just another example of how amazing these snares are, and what an incredible job Oriollo is doing when it comes to innovating and producing quality products at affordable prices. I am extremely pleased with this Ferromang and know it will be a valuable addition to my collection. 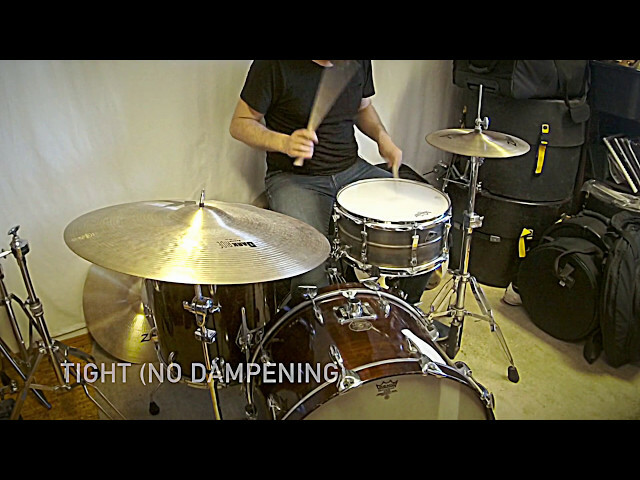 In a lot of situations I gig in, I deal with sound guys that don't always know how best to approach mixing drums, or dealing with a moderate ring from a snare ... so to have a snare that already leans a bit towards a drier sound but still feels sensitive and energetic is a really nice option. Well done Oriollo! 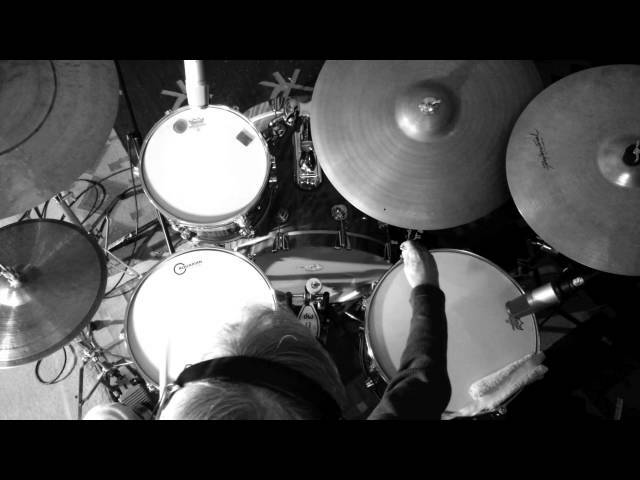 “This is one hell of a drum - incredibly sensitive, fat center hit, but capable of delicate articulation at the edges. The shell is seamless and has an inverted bead between the bottom lug screws and the lower bearing edge. 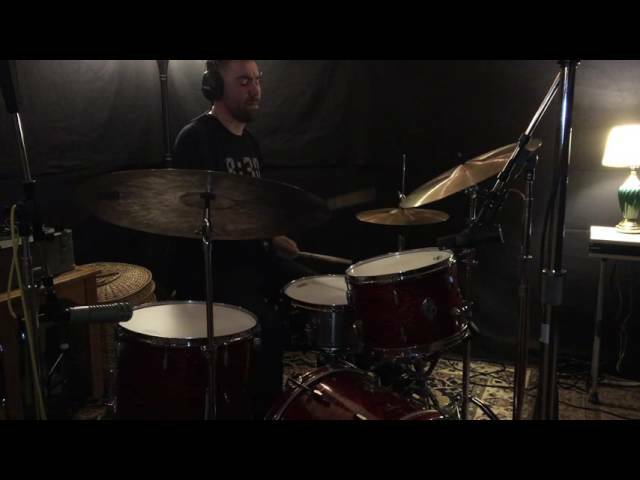 Some drums cause one to have an instant affinity for their tone and playability; for me, this is one of those drums - I don't want to stop playing it and it hasn't left the stand since it arrived. “I’m diggin' the 13" so much! It seems to have that perfect balance of depth, knock and sizzle. The character is similar to listening to a well recorded album on a system with tube amplifiers. It just has the presence of power in the tone no matter how you play it. Really balanced. Look forward to another build in the future. 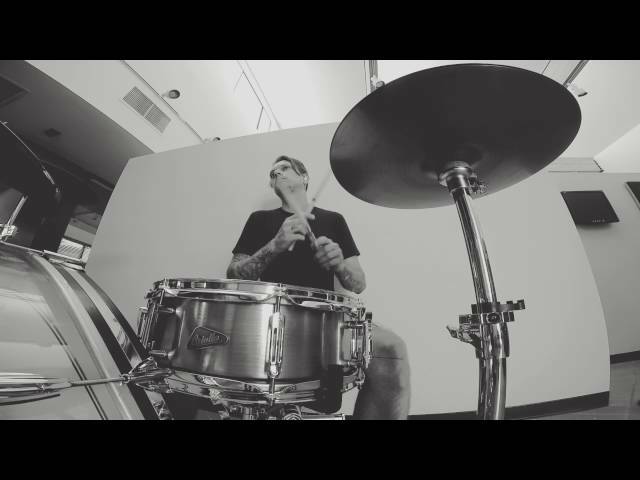 “It's a beautiful drum with lots of sensitivity and plenty of projection when you really lay into it. 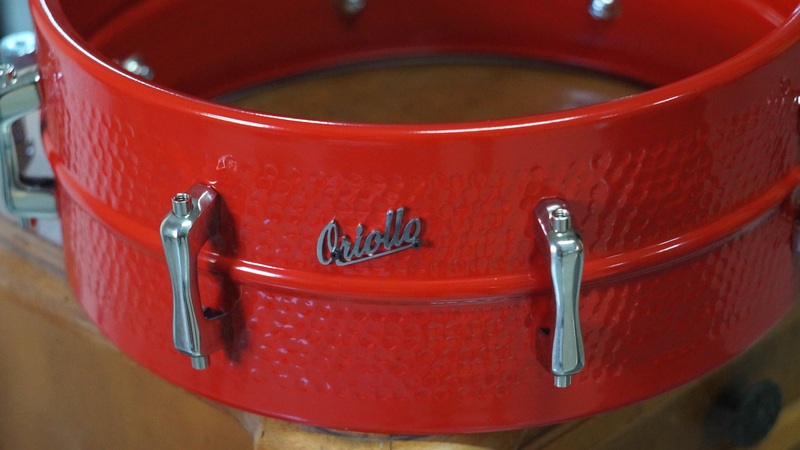 I was pleasantly surprised by the quick decay and controlled tone, especially on a 7" deep shell. I did not have to use any muffling. Thank you for helping me achieve the sound I have sought for over 25 years.